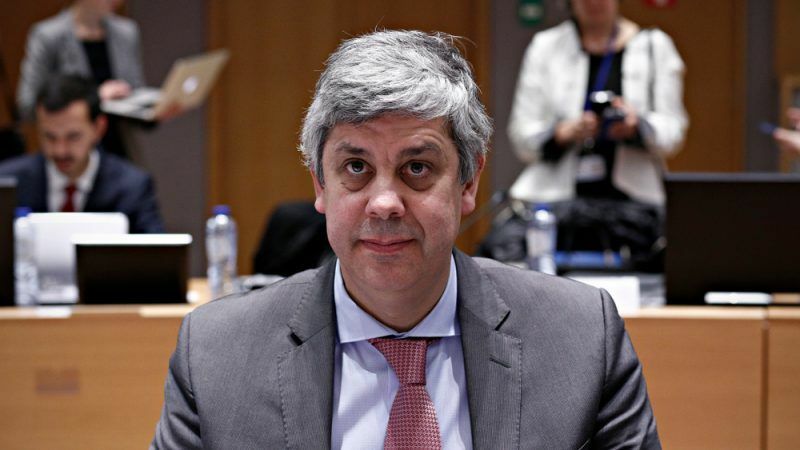 Greece has enormous potential and is getting ready to stand on its own feet when it exits its EU bailout in August, Eurogroup leader Mario Centeno told EURACTIV.com’s media partner Athens-Macedonian News Agency (ANA) in an interview. The Portuguese finance minister explained that Greece is building a significant buffer to protect itself against turbulence in the financial markets. Mario Centeno is the President of the Eurogroup. He spoke to ANA’s Christina Vasilaki. You have repeatedly stressed that the most important thing from now on is for Greece to have the ownership of reforms. Could you elaborate more on this? Greece has entered its eighth year of adjustment. Such a long period of economic, social and political fatigue has left a mark on the economy. It was a very difficult process, in particular for the Greek people. But Greece is a different country today. Structurally, there were critical improvements vis-a-vis the future. Nearly every sector of the economy was reformed, modernised and made sustainable. The budget deficit was reduced from 15% in 2009 to a surplus now. These are landmark achievements that many countries could look up to. But eight years was too long a process. A stronger ownership of the process of adjustment by Greece could have delivered much sooner some of the good results we see today. Ownership has played a key part in regaining the confidence of investors and European partners in the last couple of years. It also helps to explain the rebound in growth. I hope this trend of sound policies will remain because I want Greece to continue to prosper. I see enormous potential in Greece. From your experience, which reforms should Greece continue implementing after the end of the program? Do you think that Greece will be able to stand on its own feet after August 2018? It seems that some voices would prefer a precautionary credit line for Greece. What is your position, judging from Portugal’s case too? Greece is getting ready to stand on its own feet. It is now following the best practices of financial assistance programs in Europe. It is implementing the program it agreed to with no delays. It is building a significant buffer to protect itself against any unforeseen events in the financial markets for over a year. It is rebuilding its name in the credit market, issuing bonds again. We also welcome the sense of discipline and clarity in communicating with the markets that help to improve credibility. But this is a gradual – not an automatic – process. Greece remains sensitive to domestic and external shocks. But Greece is doing the right thing, by ensuring to the maximum extent possible that it will maintain market access after the program. If the conditions are met for additional debt relief at the end of the program, the Eurogroup – as was unanimously agreed – stands ready to help with this process. At the end of the program, we will look at Greece’s exit strategy carefully. Now it is still too early. Greece has always been a unique case in the euro area. One common thread to all successful programs is ownership. Portugal is indeed an example of this. After the program, it continued to implement key structural reforms, like in the banking sector which had not been properly covered during its program. 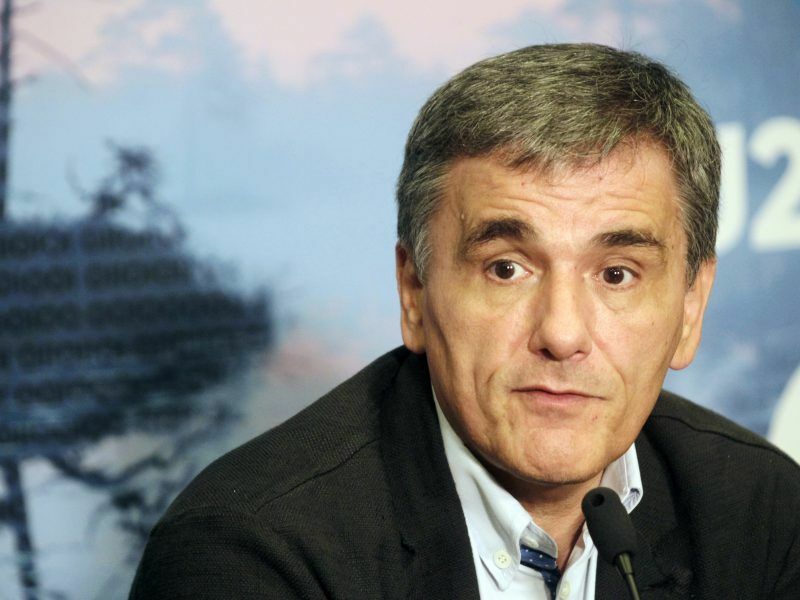 Greece expects to make a clean break with official lenders when its international bailout expires in August and has no reason to seek a precautionary credit line, its finance minister has told Reuters. 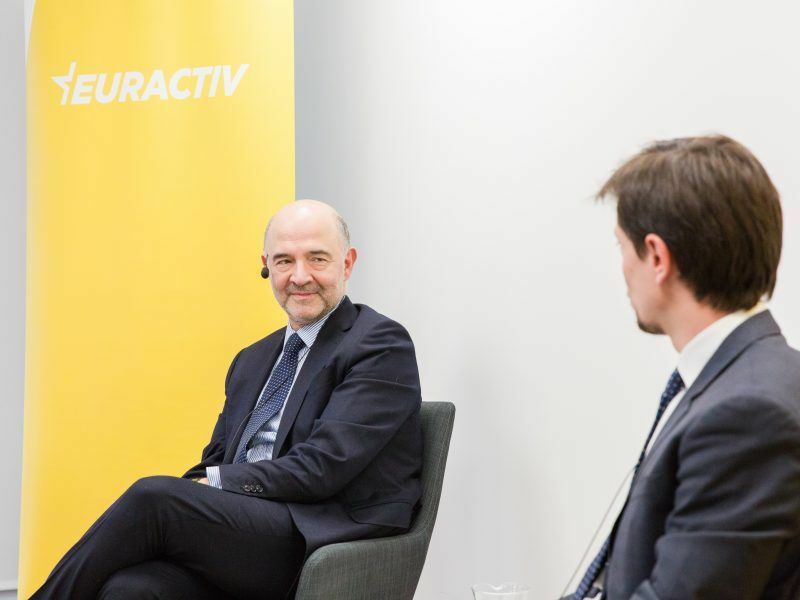 You recently said “we are going through a transition between political and electoral cycles in Greece” and “the next government should keep the ownership of the process”. Could you clarify what you meant by this, as we’ve seen a lot of different interpretations? The end of the program will represent a new political reality in Greece. Whatever the framework of surveillance we all agree upon, Greece will regain control of its policies. As with any other European country, such policies need to be consistent with the European framework. It will have more leeway and that will represent more options for parties and for the Greek people. It will be good for democracy. I say this bearing in mind the Portuguese example. We were able to meet the people’s demands for more inclusive growth and social justice. But – critically – we did so while respecting our commitments and the European rules and agreements. I am not interested in anticipating the outcome of any elections. I am simply recommending Greece to continue its own reform agenda. The technical talks on the debt relief measures are ongoing. Could you please tell us where we stand right now and if you think Greece will finally get the debt relief it needs? The process of debt relief in Greece has run in parallel with financial assistance due to very favourable lending terms of these loans. Also, Greece has received several sets of official debt relief resulting in big savings for the Greek budget. The debt has also benefitted from a haircut of privately-held debt. This has made debt more sustainable which is also positive for all EU creditors. In the coming years, there will be no debt overhang, but in the medium to long-term, Greece will see important repayment needs. This is why we are looking at the debt issue again. We decided in January to start the technical work on new debt relief measures, namely on the growth adjustment mechanism. The so-called French mechanism would allow Greece to reduce its debt repayments if the economy underperforms. All additional debt measures will be developed first at the technical level. They will only be adopted if two conditions are verified: the program has to be concluded successfully and debt relief must be necessary for the Greek debt to be considered sustainable. For that, we need a proper analysis, which will be done by the institutions. That moment has not come yet.